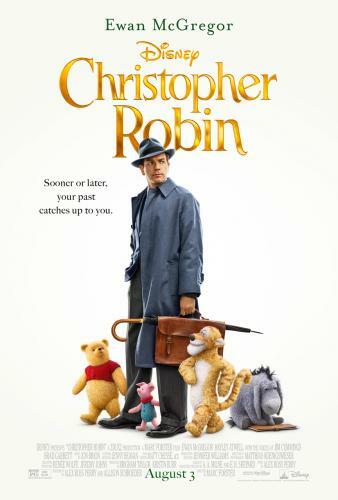 Anyone else excited about the new Disney film Christopher Robin? 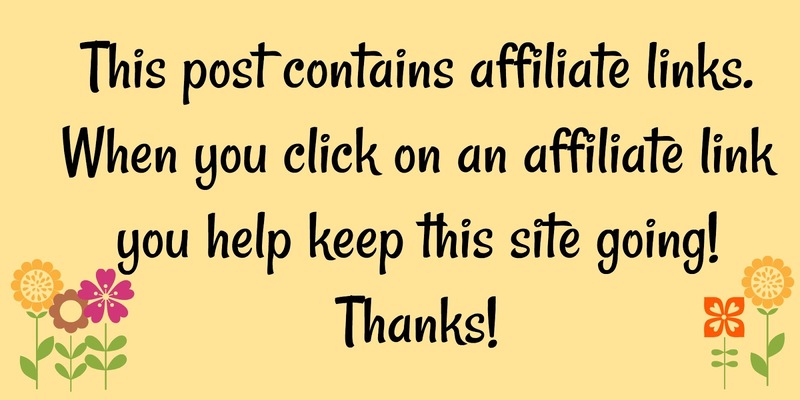 It looks so sweet! 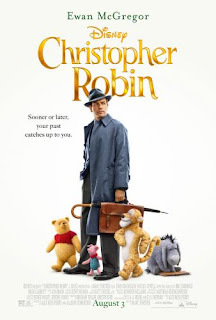 I can't wait to see it!!! 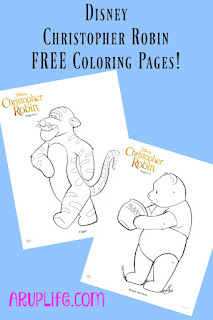 Get your free Christopher Robin Printables HERE!